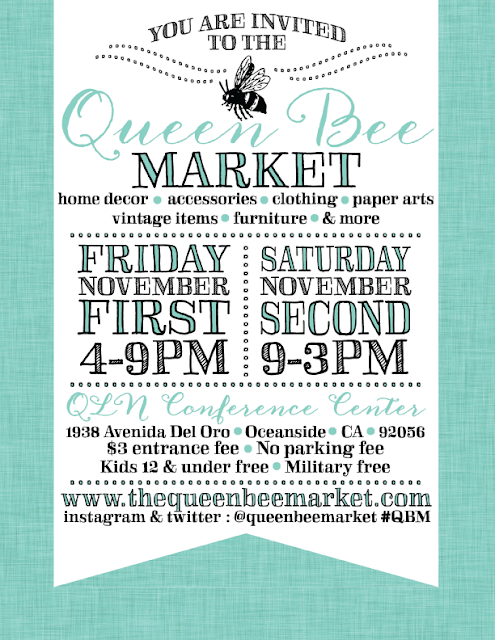 I'm so excited to be a part of this years Queen Bee Market! And you don't even have to pay for shipping. 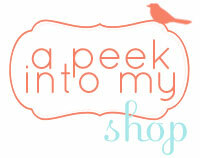 We will be there selling our towels so if you stop by (which you should) be sure to come say hi!! 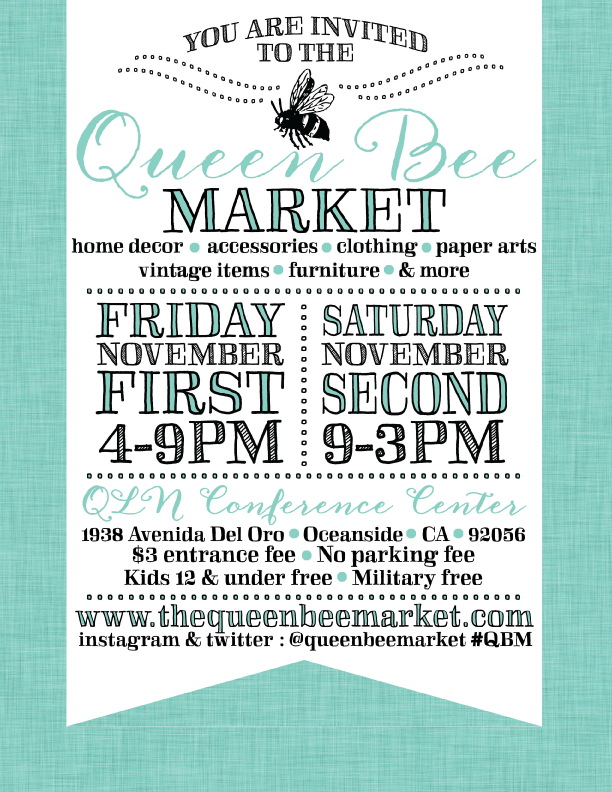 *Queen Bee Market is THIS weekend! 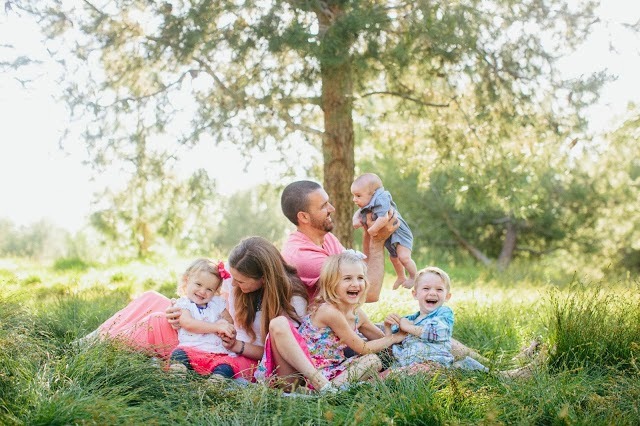 How is it almost November already?! Such cute towels! I hope you do really well.